Contact Canberra Pet Rescue at Canberra Pet Rescue to express your interest. Another successful adoption - amazing work Canberra Pet Rescue! 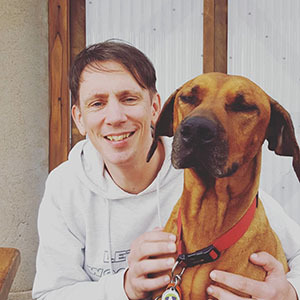 More successful adoptions - amazing work Canberra Pet Rescue! 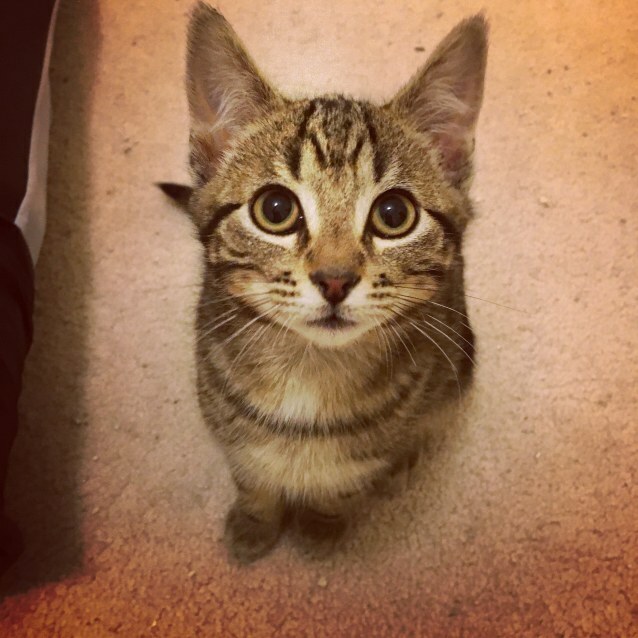 Larry is a gorgeous playful little boy. He came into care with his two brothers ("the three stooges") and mum (Sofia) after being abandoned in a park and taken in by Canberra Pet Rescue. All of our animals are listed on PetRescue. Take your time to read through the profiles each foster carer has written about their personalities but please note that it is often hard to get amazing photos of our fosters (they look much more adorable in person). Call the number listed for the cat or kitten that you would like to meet. 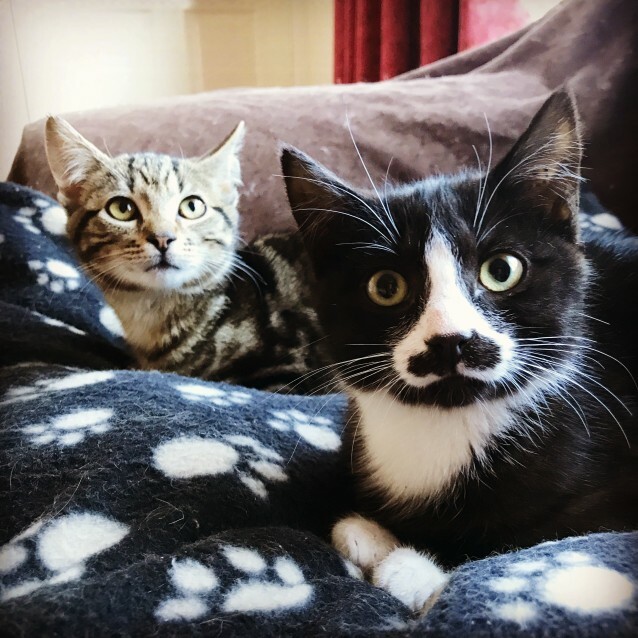 The foster carer will ask you a series of questions about your personal circumstances, lifestyle and family (especially other furry members), and be able to tell you all about the cat/kitten’s personality, traits, and preferences. If you aren’t sure which one will suit your family, please feel free to email us anytime or call (a/hours) and we can suggest which ones may suit you. Please note many of our foster carers work during business hours, so we ask that you please call on weekends, after 5pm weekdays or alternatively drop us an email and we’ll get in touch with you. If the foster carer and you believe it may be a good match, arrange a time to meet the cat/kittenthat suits you and the foster carer. 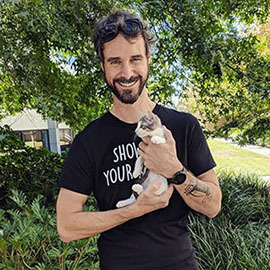 There is no obligation to adopt the kitty, we encourage you to take your time and meet as many as you like to make the best decision for your family. We reserve the right to conduct house checks on any potential adopters, this can help with the carers peace of mind to ensure the cat is completely suited to the adopter. Scent Exchange (optional) – we ask that you bring a small blanket or item of clothing (like a jumper) to leave at the carers house if it is a match, so the kitty can get used to your scent before the adoption day. We find it helps the cat/kitten settle in to their new home better if they become familiar with a family members scent, and can have scents from their foster home on the item when settling into their new home. If it’s a match, then make sure you have a space setup at home for your new arrival, you can use our checklist and tips on our website. Please ensure the full adoption fee has been paid electronically into the bank account, unless you have made alternative arrangements to pay in cash to the foster carer. You will need to bring your receipt with you to evidence your payment or alternatively call the Treasurer Debbie on 0432365094 or President Amanda on 0422164818. At the agreed time and day you can come and pick up your new best friend (and your blanket/clothing) and commence a two-week trial period. If you have any questions or issues during this time we are always happy if you give us a call. You will be given a change of ownership form and adoption agreement to fill in at the adoption. 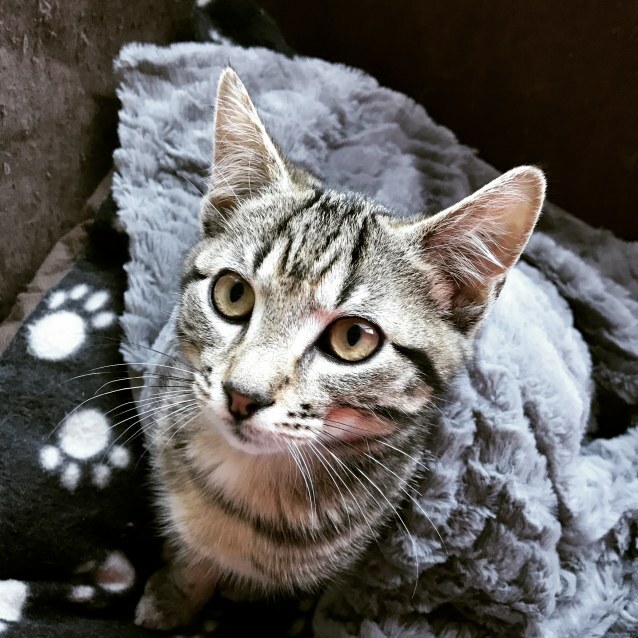 At the end of the first week of the trial period we ask that you contact the foster carer that you adopted from to let them know how your new kitty is settling in. At the end of the trial period (two weeks after the adoption date) we ask that you again contact the foster carer to complete the trial period and commence your happy ever after with your new best friend. Our foster carers and followers love seeing the beautiful kitty’s in their new home and enjoying their new life. We encourage you to please feel free to share your photos with us and let us know how they are going. Our furry fosters in loving and caring forever homes is what makes it all worthwhile for us. Please send updates to CanberraPetRescue@gmail.com or connect with us on Facebook.